Wow, you can try smart skincare for FREE with this sample giveaway! Available at Elemis counters in John Lewis stores across the country and at Harvey Nicholls, you can trial Elemis ULTRA SMART Pro-Collagen12 for yourself right now. The big race is tomorrow and I'm super excited. Best of all I've found this incredible offer from Ladbrokes. They will pay you if your horse finishes in the first 6 on each way bets. Oooh, bathtime with baby is one of the best parts of the day and now it can be even more magical with this fun freebie! 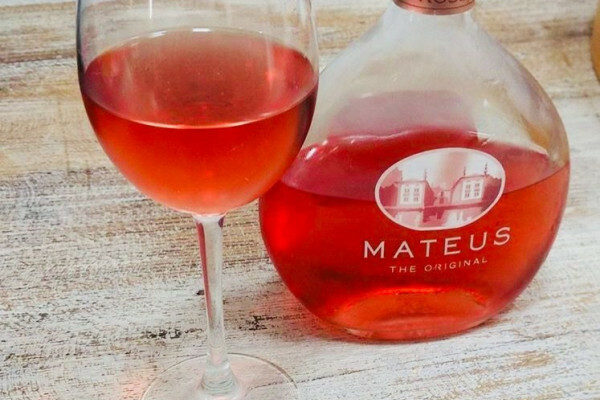 Mateus Rosé is a much-loved, absolutely delicious wine that's versatile and perfect for spring! And now, with the CoOp's latest competition, you can win this very special Mateus Rosé gift set, which contains two full-size (75cl) bottles and two flute glasses to serve it in. Do you have a baby who's between 6-months and 12-months old? 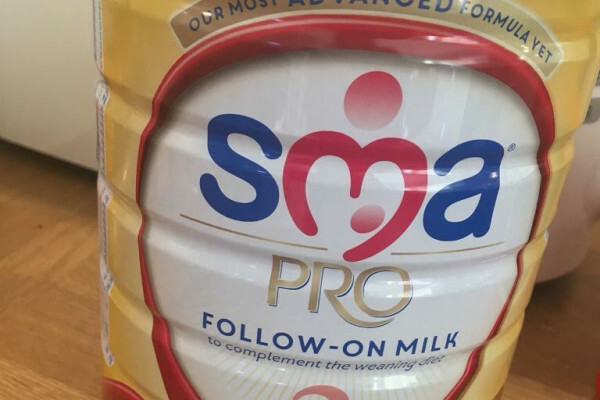 If you do, then you could be a product tester for The Insiders who are looking for 1,500 parents who would like to try SMA's Little Steps Follow-On Milk for FREE in exchange for their feedback. Oooh, coconut oil is such a versatile thing that's useful for everything from cooking to beauty treatments. If you've never tried it before (or even if you're already a convert), you can grab a sample right now! What can you do with coconut oil? Get the kids out in the garden this summer with these fab footie activity books by McDonald's. Entertaining and encouraging, children will absolutely love them and they'll get them super excited about being outside getting some exercise and fresh air! Not long to go now until the big race! Netbet are offering an incredible free matched bet up to £25 when you make your first deposit. This is the perfect opportunity to take full advantage of the spectacle of The Grand National. Yay, I love a pampering freebie! These bath and body sets from Brambley are full of natural products and goodies to relax the mind and treat the body. And Beauty Bible is giving them away for FREE as the prizes in its latest competition! Oooh, next time you hit the shops take Kiehl's up on this fab offer that will leave your skin feeling happy and healthy! Chopping boards don't have to be boring! These ones from Dust & Things are really funny and a great way to inject your kitchen with a little fun! The Times Style Magazine is offering some seriously exciting prizes when you vote in the 2019 Beauty Awards. Free Baby on Board Badge - Brand new designs! Letting people know that you're pregnant when you're out and about and travelling can help get you the extra consideration you deserve like someone giving up their seat on a busy train. There are 15 gorgeous gift sets available to win at the moment with Superdrug's latest Dare Competition. All of the beautiful items inside the heart-shaped box are from Sanctuary Spa's popular Lost in the Moment range. 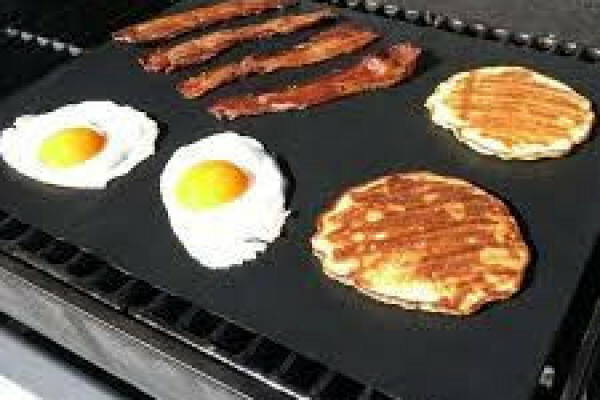 Get ready for a summer of BBQs with the Chef Remi Grill Mat Set! They are giving away sets of two mats for people to try at home in return for their feedback.